On 31 January 2017, a meeting on a scale like no other was held at the European Parliament in Brussels. It was the Think-tanks’ Conference. 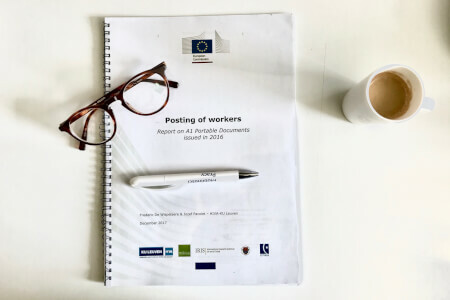 The theme of the Conference was the posting of workers, or more specifically – the European Commission’ proposal, providing for a revision of the Posting Directive (96/71/EC) as well as of the relevant coordination regulations. 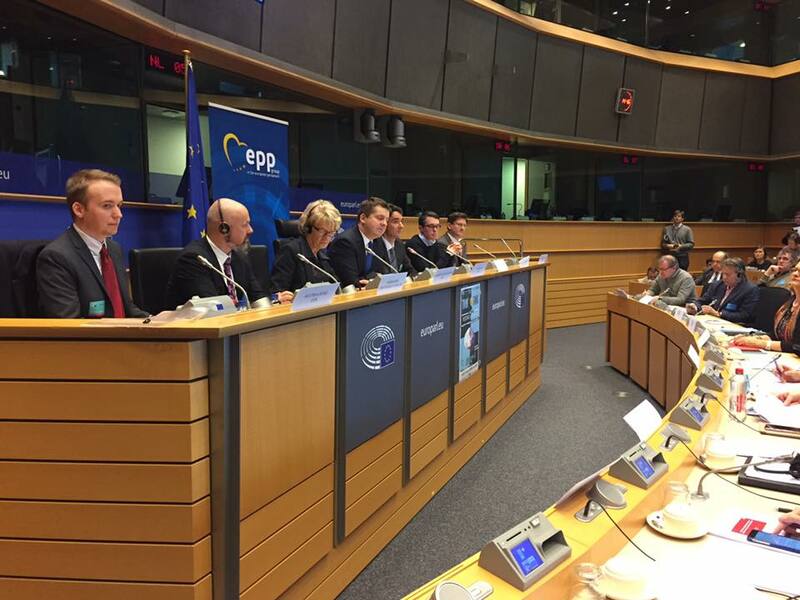 The driving force behind the Conference and also its moderator was Danuta Jazłowiecka MEP of the EPP. 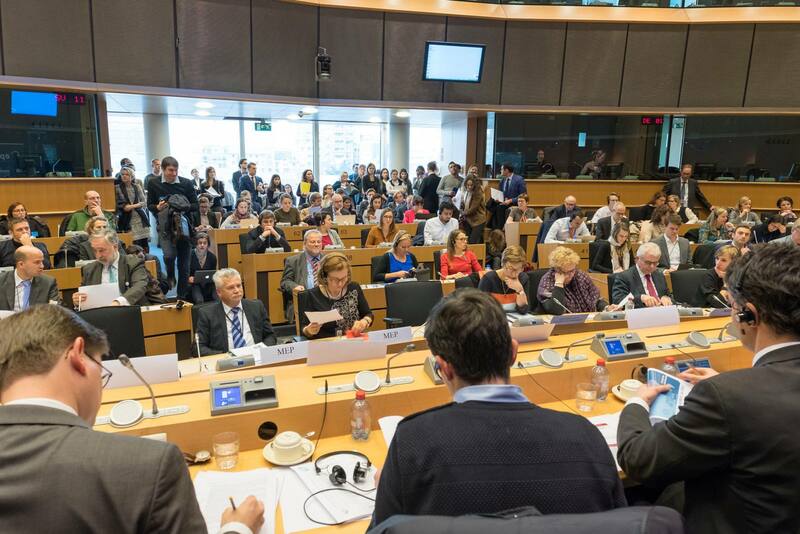 The aim of the conference was to provide opportunity for the Members of the Parliament to hear experts’ opinions. Lawyers, economists and researchers from European universities having their say on the changes. The attendance itself testifies to the enormous interest in the topic. Approximately 100 people registered for the conference and even a half more turned up, overfilling one of parliamentary meeting halls. “We tend to blame posted workers for social dumping and the so-called displacement effect on local workers, while it is illegal employment that is a real problem”. He emphasized that according to existing data the phenomenon of posting concerns a much smaller percentage of labour market than it is commonly believed. Therefore, the amendment proposed to the Directive will not have a positive impact on the overall situation nor on the absence of fraud. However, it will bring about negative consequences for workers themselves and companies which post them. Moreover, according to the research carried out by Doctor Benio last year, approx. 1/3 of the employment costs incurred by posting companies results exclusively from the cross-border nature of the service. The increase in these costs pursuant to the Commission’s proposal will result in a factual inability to compete with local firms. It is precisely because of such high additional costs. It It is hard not to notice that. The situation of local workers will not improve either. It is because the phenomenon of posting concerns sectors and services, where the local market does not provide enough resources. Interestingly, posting of workers is a clearly legitimate phenomenon which is positive for the European Union. It was a feature common to all speakers and yet frequently emphasized by each of them. They also mentioned that the real reason for the negative phenomena such as frequently mentioned so-called “social dumping” is undeclared work or bogus self-employment. This was demonstrated in an interesting way by Zsolt Darvas of the Bruegel Institute. He dubbed such effect “the elephant in the room” phenomenon. The expert showed that, indeed, there exist problems such as abuse or bad situation of workers, but they appear in the context of undeclared work and solving these problems should not take place within the framework of posting, but precisely within the problems of the “black” labour market and it is the subject on which the discussion should be held. Matthias Busse of CEPS (Brussels) presented the dilemmas associated with posting on the example of a triangular diagram. Only 2 out of its 3 values can be implemented at the same time. For instance it could be the deepening of European integration and the improvement of competitiveness (and not social rights). Otherwise, it might include e.g. integration and social protection – at the expense of competitiveness. Damjan Kukovec Ph.D. of Harvard University also negatively assessed (and the EUI) the Commission’s proposal. The project concerns a small (given a global scale of all EU workforce) number of posted workers. However, it is fundamental for the future of Europe. It will reduce competitiveness of the so-called “periphery” of the EU (less developed countries). At the same time the richer countries of “the old” EU (“centre”) will benefit from it. The protectionist nature of the Commission’s project will produce “a snowball effect”, consolidating the existing economic inequalities. Attempts to protect workers’ rights in the EU by adopting proposals which are harmful to workers from “the periphery” are irrational. A Belgian expert from the University of Leuven, Frederic De Wispelaere encouraged the audience, in turn, to change perceptions about posting. Such a change may regard its benefits for the host countries and – what was a surprising conclusion – of the Commission’s proposals. He rated the latter as “a balanced one”. 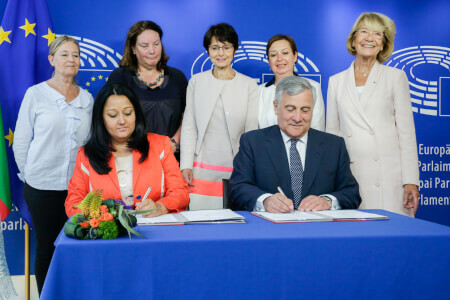 The moderate nature of the Commission’s proposal was a feature pointed out to also by the Commissioner M. Thyssen’s adviser – Inge Bernaerts, as well as by the co-rapporteur of the Commission’s project – E. Morin-Chartier (EPP). They did not assess it in terms of economic competitiveness. Instead, they focused on its protective dimension in the field of labour law. The conference proved to be a huge organizational and substantive success. It showed that it is possible to pursue a facts-based policy. Such policy includes leading experts from institutions dealing with posting on a substantive basis providing warnings against consequences of the Commission’s proposal, which fails to tackle the phenomena which are the real problem – undeclared work and bogus self-employment. It also enables discussion on attempts to eliminate companies with poorer countries from the Union’s single market. 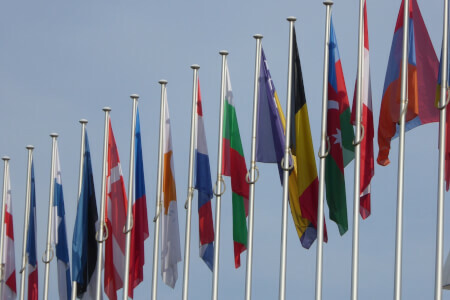 One should hope for a situation where arguments from a group of experts will be taken into account by the Members of Parliament, the rapporteurs and the authors of the project alike. And hope that the effects will be scrutinized more closely than on the occasion of the “yellow card”, adopted by the parliaments of 11 Member States in May 2016.